This video just grows and grows on me - I love the song and the mood. 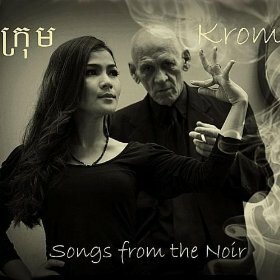 Equal parts William Burroughs, Tom Waits and Bob Dylan, this song evokes a mythic side of Phnom Penh, a noir-ish aspect that is becoming an increasingly powerful cultural meme (and will only continue, with the release of the book Phnom Penh Noir in November 2012, featuring a story by my dear friend Suong Mak). Take a look at it and let the whole mood just wash over you.